Windowo gives you the ability to make your dream's pull handle. Thanks to the collaboration with the Italian company PFS Pasini, we can help you to produce a quality's pull handles. We make your dreams come true, creating unique and exclusive door handles, pull handles and accessories for your villa and palace all over the world. 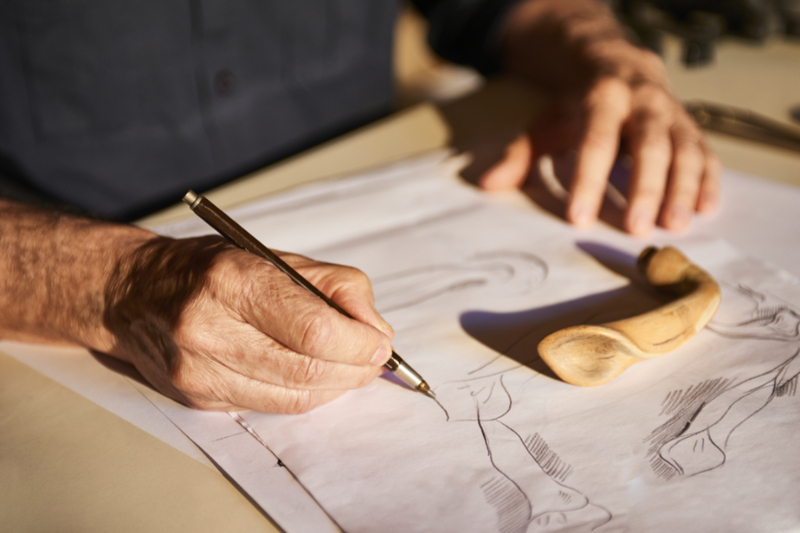 True masterpieces born from the high craftsmanship of the Italian artisans. Thanks to a 3D printer or handmade in clay from our sculptor, we realize a prototype of your desire object. 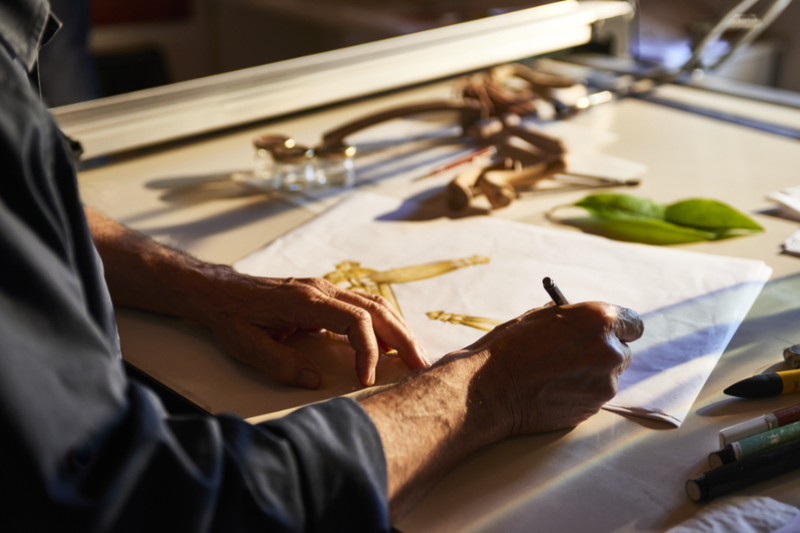 It is the care for every details that highlight the passion for our products. The materials are exclusive, very high quality and guaranteed up to 20 years. 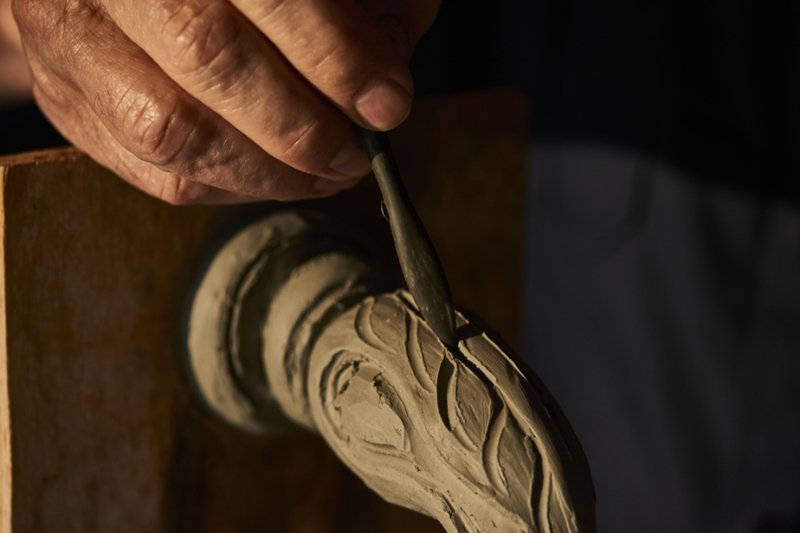 The finishes of our customized door handles maintain their beauty over time.